Thanks for your interest, but we are currently not looking for more betatesters. Hi there! 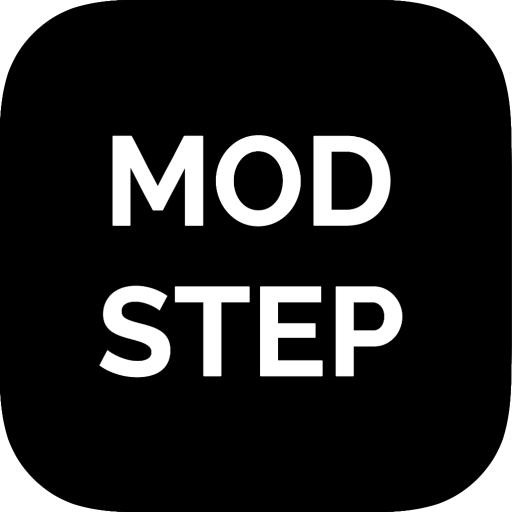 Thanks for applying to be a beta tester for Modstep! We appreciate your interest in helping us turn Modstep into a rock solid app by finding all the smaller and bigger things we might have overlooked. We are also looking forward to your input in regards to features and functionality you miss or any workflow suggestions you might have. It will take a while until you will receive your beta, please don´t apply multiple times or ask us when the next beta is coming. Feedback is highly appreciated and will be rewarded!